We offer wide array of cloud services from different cloud computing platform like Amazon Web Services(AWS). Among the cloud options we offer Amazon Elastic Compute Cloud (Amazon EC2), Amazon Simple Storage Service (Amazon S3), Amazon Virtual Private Cloud (Amazon VPC), Amazon Simple DB and Amazon Work Spaces. 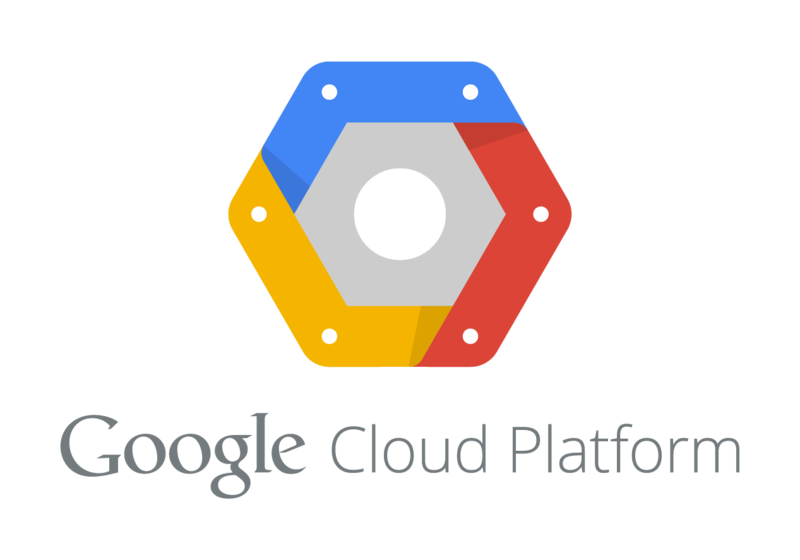 We offer core cloud computing services in the Google Cloud Platform including Google Compute Engine, Google App Engine, Google Cloud Storage, Google Container Engine. Our service also includes cloud services for data processing and analytics such as Google Big Query as well as Google Cloud Data flow. We offer core cloud computing services in Microsoft’s public cloud computing platform (Windows Azure).We provide a range of cloud services,including those for compute, analytic, storage and networking. You can pick and choose from these services to develop and scale new applications,or run existing applications, in the public cloud. Microsoft Azure is widely considered both a Platform as a Service (PaaS) and Infrastructure as a Service (IaaS). We have been working with OpenStack since very early days. We offer services in multiple dimensions of OpenStack.We have been providing a wide range of OpenStack services to our customers in the fields of Network Function Virtualization, Cloud Federation and System Integration of modern cutting edge technologies. Implement your OpenStack Private Cloud by TEAM CREBSOL.